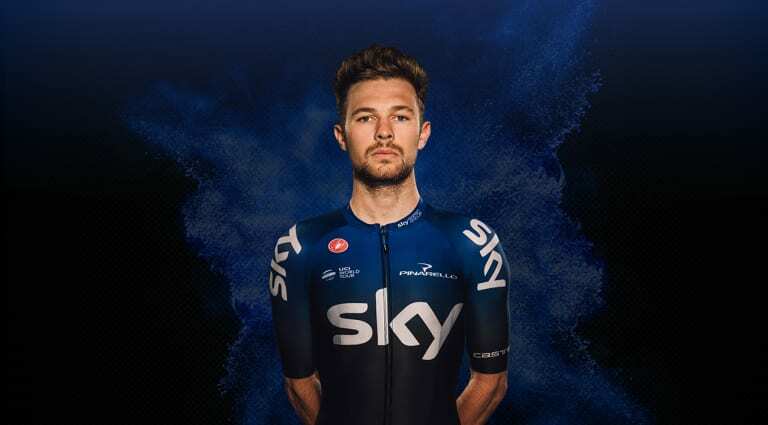 Part of a wave of young British talent in the sport, Owain Doull turned professional on the road after claiming an Olympic Gold medal on the track in 2016 as part of the team pursuit squad. The Welshman has quickly developed into a strong all-round talent, adept in the tough terrain of the Classics but also a capable stage racer, as witnessed by third place overall at the Tour of Britain. Big things are expected as Doull continues his progression.